With the tragic passing of David Bowie, we thought it was fitting to celebrate his life by re-watching one of our favorite films: Labyrinth. We couldn’t help but think of a few book recommendations for our favorite characters. You may have the whole Goblin King thing down, but you certainly don’t know how to parent. Throwing a baby in the air? Trusting Goblins to catch him? Letting him run around an Escher-inspired staircase without adult supervision? 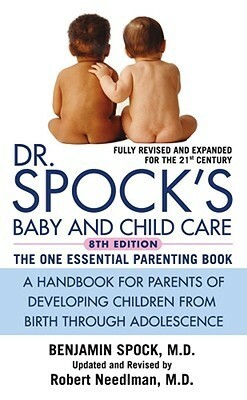 Definitely check out Dr. Spock’s book. He'll give you a few parenting pointers. You won’t even need to magic dance to implement them. Okay, we get it. Babysitting is not exactly a walk in the park. But it is a tad bit dramatic to wish your brother away to the Goblins just because he stole your teddy bear (see our advice to Sebastian Flyte on breaking the stuffed animal habit). 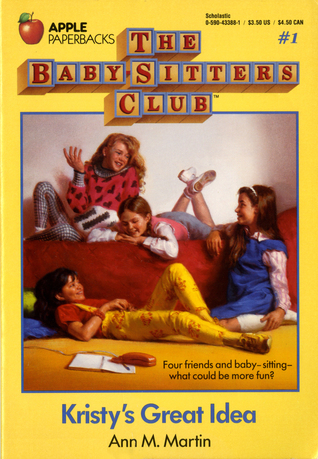 We recommend reading The Baby-sitter’s Club books next time you have a bummer Friday night watching the baby. It will help you see the perks of babysitting. Or at least quickly pass the time. We know you love that bling-bling, Hoggle. Who doesn’t? Well, most of us prefer gems or gold over plastic, but it just means you are a man of simple taste. 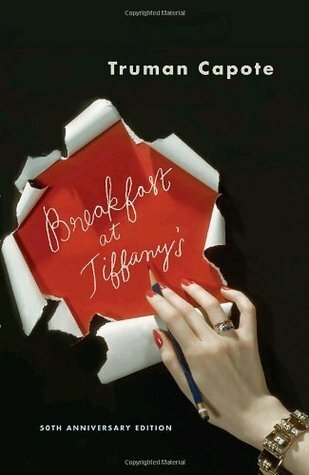 We recommend that you read Breakfast at Tiffany’s. Holly is definitely your kindred spirit; her favorite thing to do is to look at pretty jewelry while she eats breakfast. Maybe it will inspire you to take a trip to New York City to check out the store. 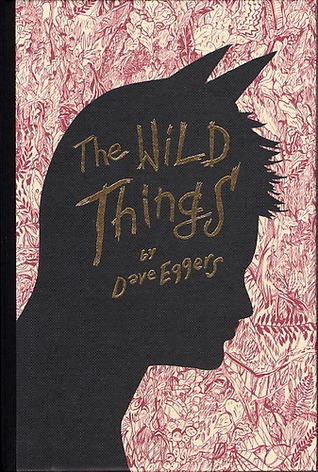 If you want to see your doppelgangers, we recommend Where the Wild Things Are by Maurice Sendak. The problem is, especially based on its presence in Sarah’s room, we are sure you have already read it. So we are recommending Dave Eggers’ adaptation of the story instead. It is really beautiful, and we think you will feel less alone after reading it. It will also probably inspire you to use your rock-calling powers to build cool forts. 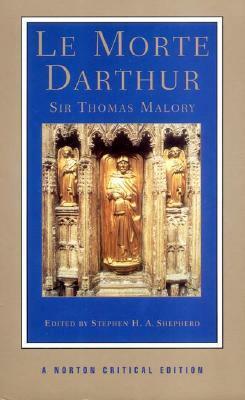 Our recommendation for you is written by a fellow knight: Le Morte d’Arthur by Sir Thomas Malory. You love chivalry, rescuing young maidens, and loyal steeds. This book is full of those things! You can daydream about rescuing Guinevere and learn about the real Merlin. After reading this book, you might just want to upgrade your dog to a horse (they are less frightened of battle). 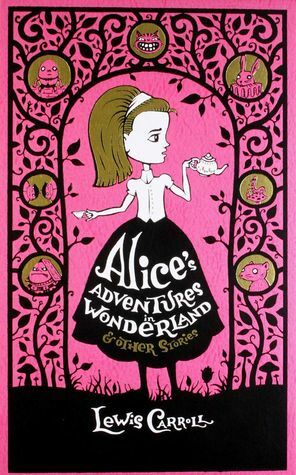 We know you make a brief appearance in the film, but we just had to tell you to check out Alice in Wonderland. There is a caterpillar in there that we think you would enjoy. We know he is not a worm, but he likes to chat with young girls in strange worlds like you do. However, we do not recommend taking up his smoking habit; we are sure your wife would not be too keen on it. Stick to tea (which is also mentioned a fair amount in the book).